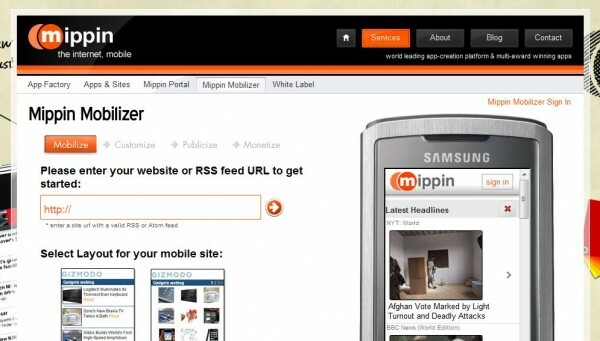 Mobify is a web-based service that you can use to convert your blog to a mobile site. 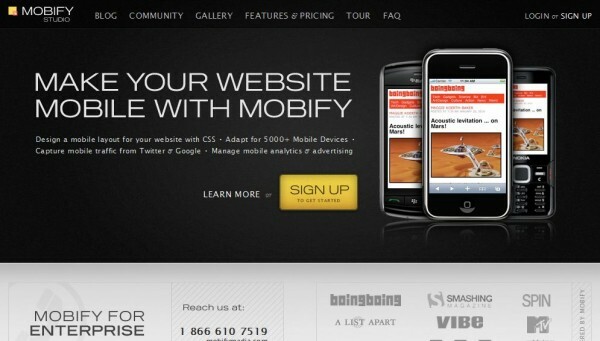 With Mobify free version, you have the ability to optimize and design your site for thousands of mobile phones. 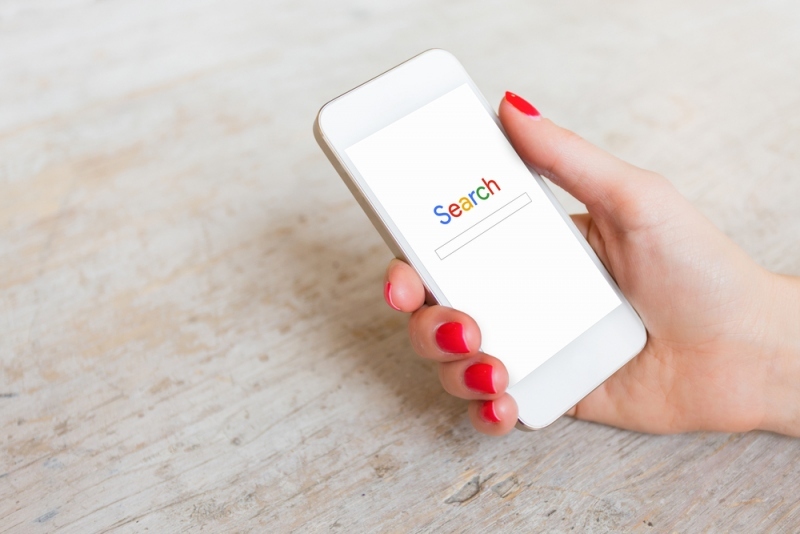 You can also choose a custom domain for your mobile site and install a plugin in your blog that automatically redirects visitors to the mobile version when they’re using their phones to reach your site. By switching to paid subscription (from $ 249/month) you get an advanced analytics for the mobile site, a custom branding feature and no 3rd party advertising. 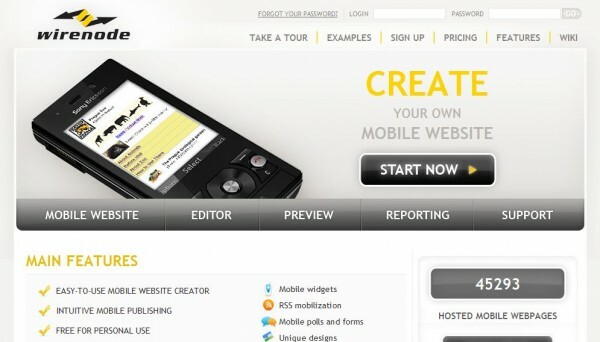 MoFuse is an online service that lets you convert your site to a mobile site. MoFuse allows you to convert your blog to a site for more than 5,000 mobile phones, it takes care the complicity of displaying contents according to different screen size and connection speed. 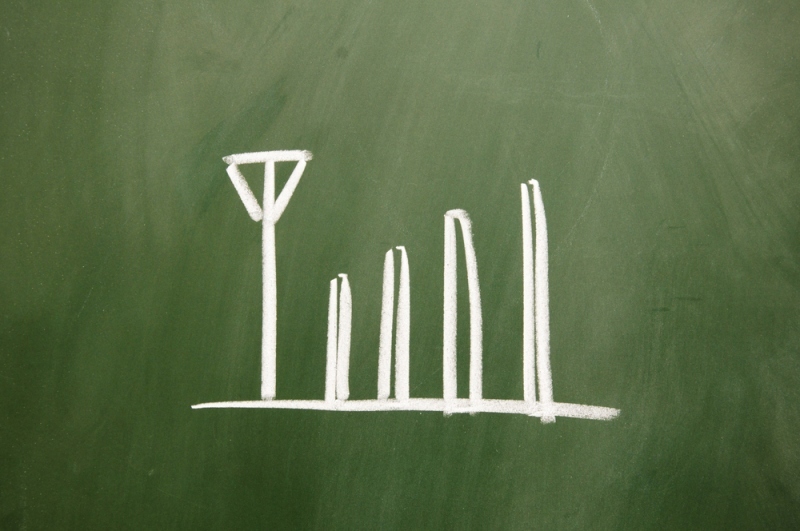 With the standard paid subscription plan ($ 7.95/month), the analytics service also offers SEO for mobile devices, and automatic redirection. If you choose the professional plan (from $ 39/month), you get advanced features like custom CSS for mobile integration with Google Analytics, mobile sitemaps, custom domain, templates for mobile devices and integration of your own ads. 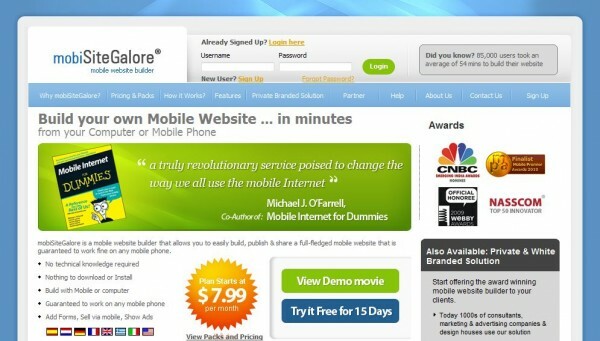 MobiSiteGalore is a web-based service that lets you create a mobile version based on your blog. With plans start from $ 7.99/month, MobiSiteGalore offers a custom domain, basic analytics, SEO and automatic redirection. If you choose the higher plan, for $11.99/month, you can remove the MobiSiteGalore logo from your mobile site, integrate your own ads, use advanced analysis functions, widgets and more. No templates ready for mobile devices, however. 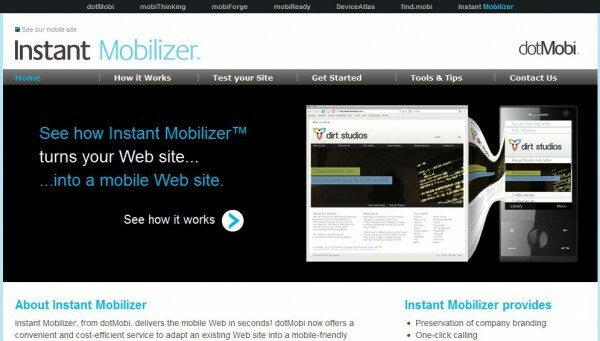 DotMobi Instant Mobilizer is a mobile site builder that allows you to optimize your blog content to be viewed on a mobile phone. For about $2/month, dotMobi offers brand customization, improvement in search engine searches, custom domain name for your mobile site and automatic address on Google Maps and more. 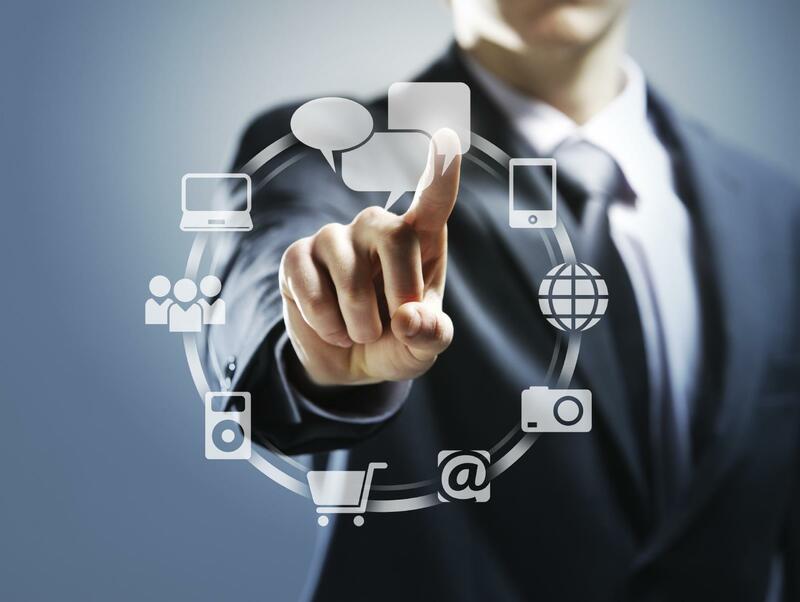 It doesn’t have analytics, mobile ads, ad integration, automatic redirection and can’t be customized. WireNode is a free converter to create mobile sites from your blog. You can create mobile sites optimized for most phones on the market, analyze the statistics of your blog, optimize SEO for your mobile site, add widgets and get redirection, without spending a dime. If you also want to have a custom domain for your mobile site, eliminate third-party ads on your pages and get 20 SMS credits, you must migrate to a paid plan starting from € 15/month. It has no integration of ads and can’t be customized. 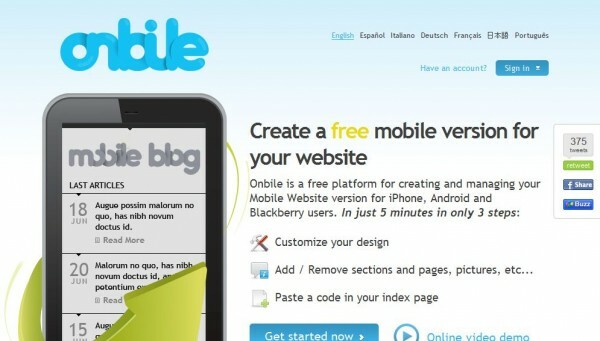 Onbile is a free online platform for creating and managing the mobile version of your blog. With a few clicks, you can customize and build the pages and sections of your mobile site using an available. Then, simply set an automatic redirection to bring visitors to your mobile site when they visit your website using a standard telephone. 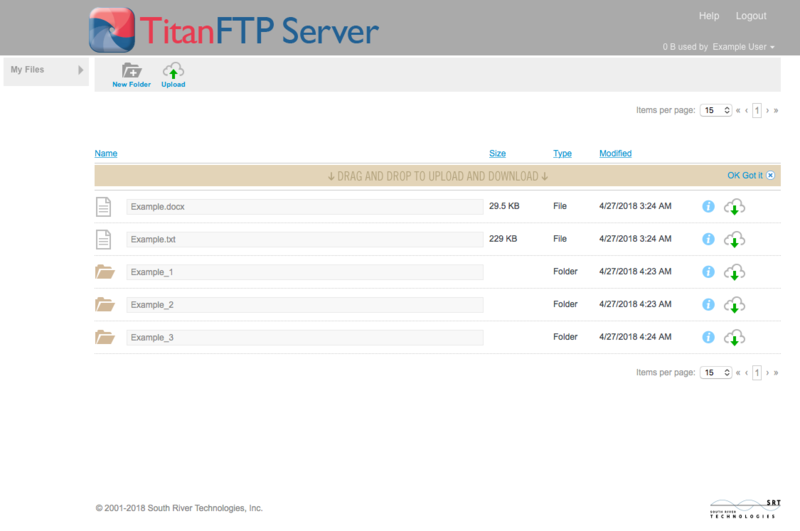 It has no custom domain, analysis for the mobile versions, integration of ads, and available templates. It is a free service that lets you put your blog or website into mobile devices. To start building your site, you must send the URL of your blog or RSS feed, so you can use one of the templates available on the mobile style. You can also adjust the layout of your mobile phone and choose to integrate a third party ad service like AdMob to monetize your mobile pages. It doesn’t support customized domain and redirection. Thanks for the comment & mentioning Mobiten. It indeed looks good. At our company we are actually thinking about including mobile web design services as well in the near future. 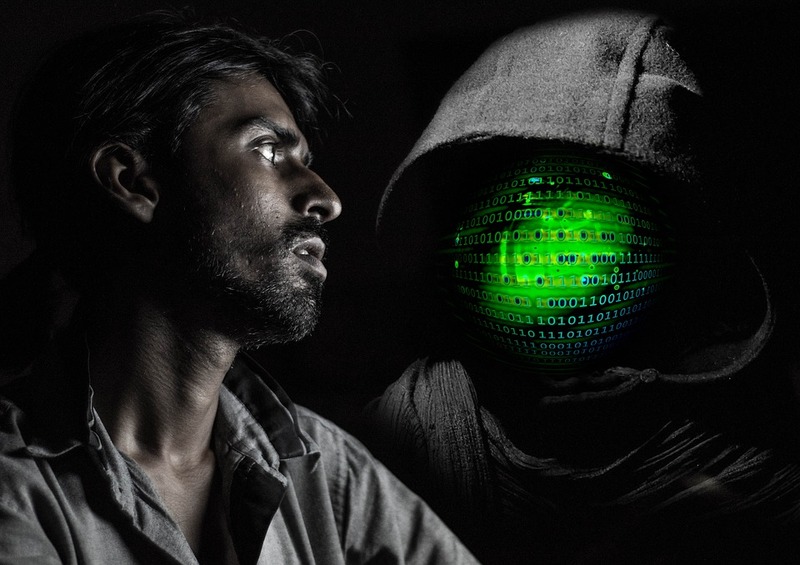 This article is really useful. Thank you. nice list admin, you might want to take a look and mention http://www.gmbhnews.net , it’s one of the easiest and fastest solutions on the market to create and monetize mobile versions of websites. These look like great tools! They should come in handy and be of great help.